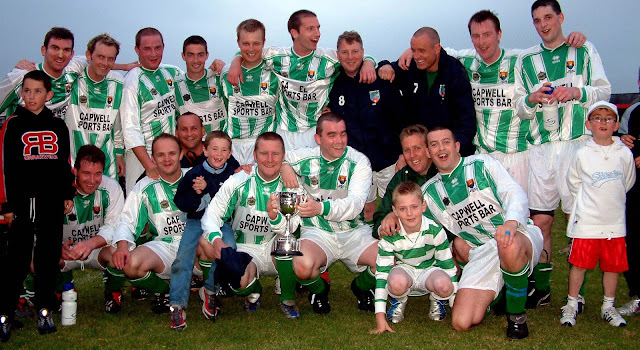 GLEN CELTIC B: are looking for a friendly next weekend (home or away). TOWER FC are looking for a friendly next weekend (home or away). Anyone interested, please ring Dean @ 086-1511937. CARRIGTWOHILL UNITED A are looking for a friendly next weekend (home or away).